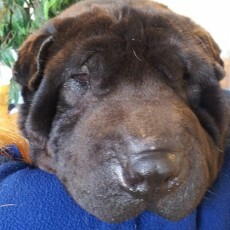 Enzo is a sweet 2-3 year old male Shar Pei. 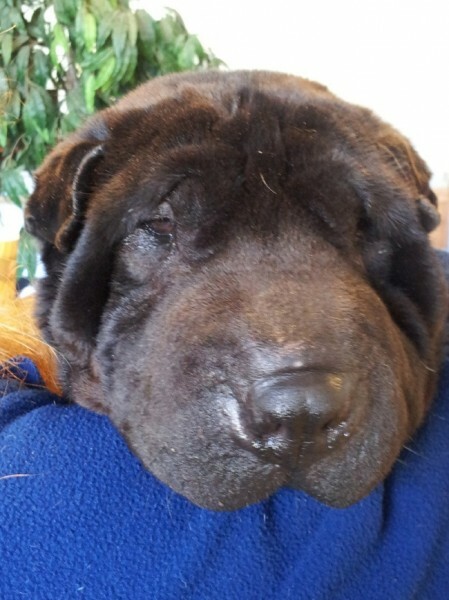 He is very well behaved and was already crate trained when he came to his temporary boarding home at Wag Time. He doesn’t want to cause any trouble for his people because he only wants to make them happy. 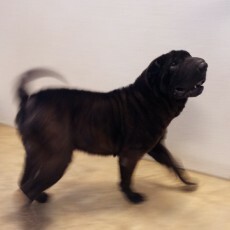 When you see him he will always have his tail wagging and love to have all the affection you can give him.